Dark forces have gathered and the final battle for Illustra has begun. 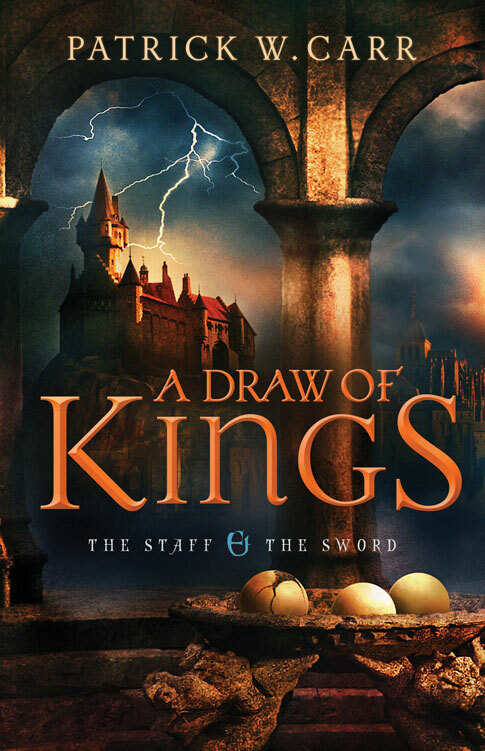 Can Deas’s chosen heir turn back the tide of the kingdom’s destruction? In the wake of the king’s death, Duke Weir is ruling the country—and he intends to marry Adora to bring an heir from the royal line. With Errol and the others imprisoned and the identity of the rightful heir to the throne still hidden in secrecy, Illustra is on the verge of civil war—and threatened by hostile forces gathering on every side.